At Sparkemail designs we email marketers were fortunate to have some knowledge exchange with the email designers (Thanks to our change in seating arrangements). These designers do not hustle any less than us i.e. email marketers. To deliver the perfect emails in the campaigns, the need to consider the little elements is must. When asked them how they design the better emails for the campaigns? The answer I got was- asking the right questions in the email design brief. Now this is interesting as well as important information to know about. To acquire the knowledge about the new detail is what we love about our job, isn’t it? What is email design brief? 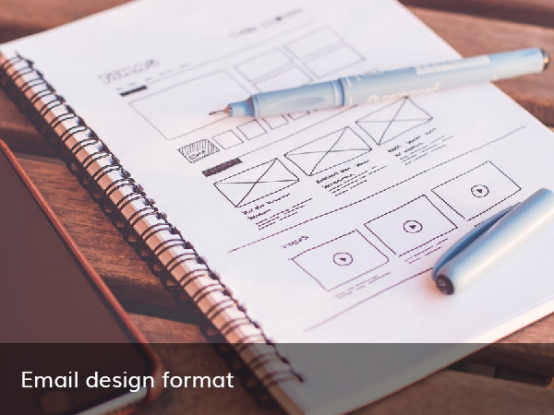 Email design brief is to learn about the requirements, needs and the information about the email marketing campaign by asking them the necessary questions. Email marketer task is to hit the right emails to the right audience, whereas email designer job is to create these right emails for them. For the designer team, email design brief is the must and the first step to create the better email templates. The brief will have the information about the client, and their email marketing campaign/ project. These information will thus save the huge amount of time in the later. It is important to note that, let the email design brief be just brief. In simple words, do not confuse your client by asking them too many irrelevant questions. Keep the brief straightforward framing the necessary ones. Asking our designer team what questions do they include in their brief? We have create the list of 10 questions based on their perspective. Before you head to create the email templates, it is important to know who is your client? No, not exactly. Instead of sketching their products/ services, industry or business first, the primary concern for you should be to learn your client. Ask the question related to their identity. You can guide your client to introduce themselves in a interesting way. Ask them to not to sell their business rather tell the tale about how it got started, knowing who your client really is. There are different goals set for the different email campaigns. Another important question you have to frame in your email design brief to your client is about the purpose or goal of the campaign it will run. Different campaigns results in various achievements. So you need to set the goal, understand the campaign and then design the email templates based on this purpose. 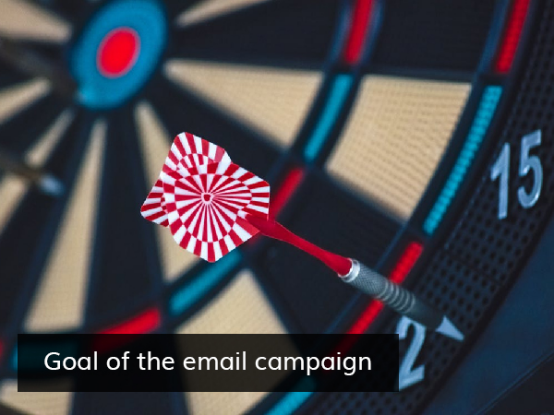 To design the better emails for the campaign, you have to know who is the target audience of your client? 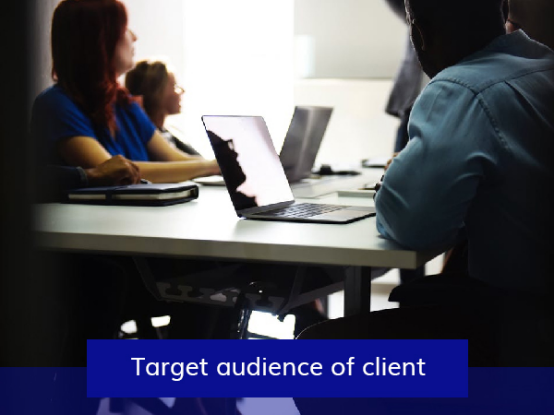 Learn the client’s buying persona thus it will motivate you to design the emails in better way to connect the audience in a direct manner. You can think about the client’s target audience in terms of their demography information/ details. You can even advice your client to collect the data of the target audience via sending surveys if they have not done yet. To have the proper idea about the email templates your client like to get it for the campaign, ask them for the copy, even if it is draft. Therefore, you should design the email template keeping in mind to improve the copy, helping to convey the message in right manner. What does your client want to convey the message through the email design? The purpose of the email design is to communicate the message in the better way with appropriate manner. Ask your client what is it they want to tell to the audience through the email campaign? Audience has the ability to understand the visual information quick than the plain text. Therefore, irrespective what email template category is, the design should be able to convey the message as well along with the email content. Ask your client to answer this question in the email design brief with necessary details. There are certain brands who have the predefined color set for it. Therefore it is important to include the question regarding color choice to design the email template based on the preferred ones. 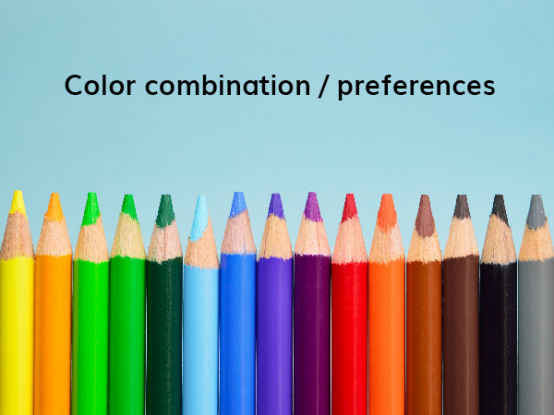 The reason why brands have the preset color combinations because to connect with the audience really well. You can even ask for the whether to go for the hex codes or not. Some of the clients can ask you to create the color combination for the email template based on your preference. Yet it is important to consider their brand’s preset color combinations, without straying the brand identity. 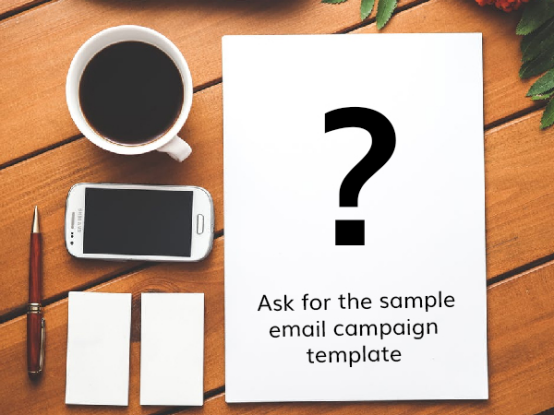 This question is a must in the email design brief because although you will be designing the email template based on the goal/ theme of the campaign, there can be requirement for the image into it. For example- abandoned cart email campaigns. 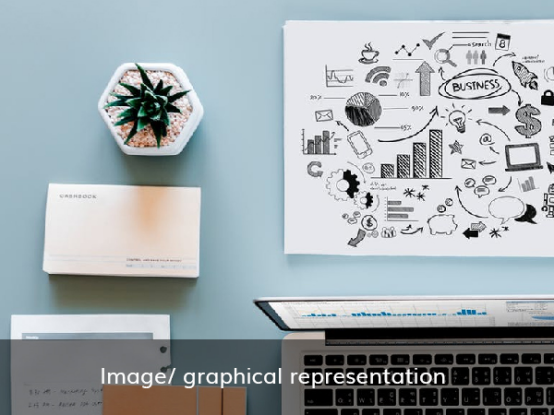 If the client asks you to include the images in the email template or newsletters, request them to to give you the details of those images. Whether those images are readily available with them or you have to design it? The company’s logo and other fundamental images should also be shared with you by the client. 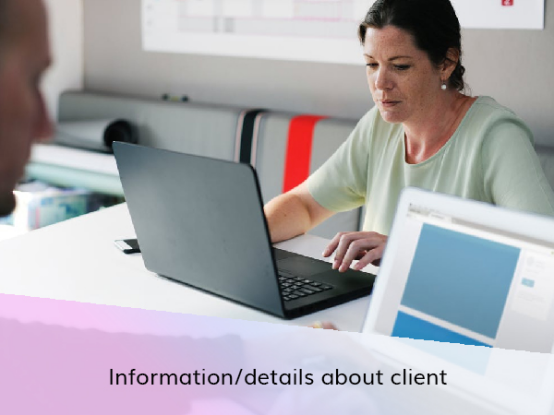 Every client is different therefore they will have the choices and the preferences for how they want the email templates to be designed from you. Ask them to provide the sample of the email templates which will give you the idea of the style, color combinations, texts, feeling/ connection the template give rise to, etc. 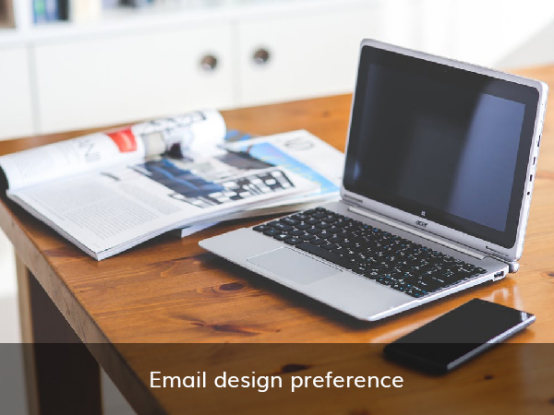 The client’s email template preferences/ samples will give you the idea for what do they appreciate and their expectations. You can use these email samples as the standard measure to get started with designing them. 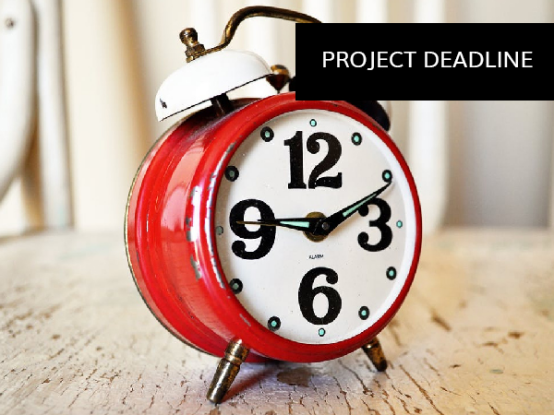 Set the deadline for the project even before beginning it. How? Based on the answers you received from the email design brief, you can plan your time. It is advisable to be strict in maintaining the deadline for the better future relationship with clients. Before you even start working on your client’s project know their budget. The budget and quality goes together along with the timeframe i.e. deadline of the project. You have to ensure and brief them for what they will be receiving in the asked budget. 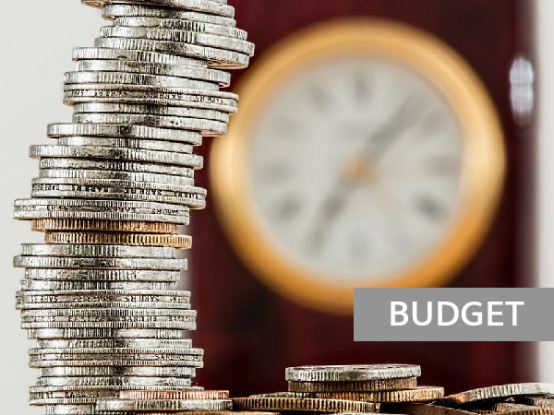 It is advisable to clear the fundamentals about the budget and the quality of the project at the initial stage so as to avoid the misunderstandings with the client. Our email designers work really hard on the provided information about email campaign projects assigned by client. These ten questions for the email design brief shared here are the basic ones which will provide the insight of the campaign to design the best email templates.